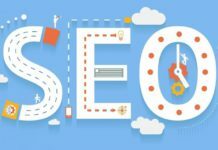 Ever since Google Page Rank lost its influence, Domain Authority and Page Authority have become the two important parameters to consider who authenticate the sites. 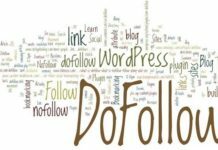 We have already gone through High PR Social bookmarking sites earlier, here come some of the best bookmarking sites right now. To make things easier for you, we have listed the site along with current DA score and corresponding Google Page Rank. Let me tell you that Domain Authority score change within 60 days. It’s surprising to see that Digg.com maintains a Domain Authority score of 100 same as that of Google homepage. 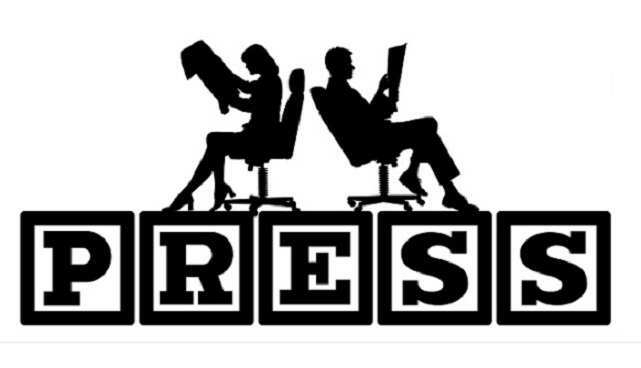 To submit your story on the above social bookmarking sites you will require a mandatory registration. It’s free but you need to verify the registration via link in the email. Once you are done you can post new stories into the sites. Some of the major sites like Newsvine keeps your article in Que to be approved by members until some votes are reached. So if your story isn’t interesting then it will be definitely not making it to the front page and you might not get the desired results which you expect. 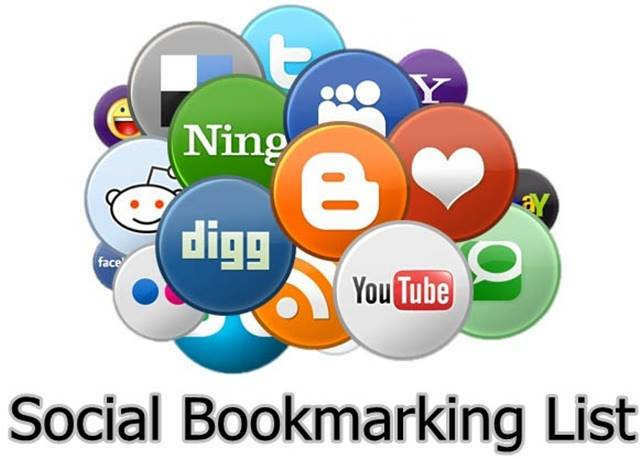 So add them to your social bookmarking list and enjoy the above social bookmarking sites.